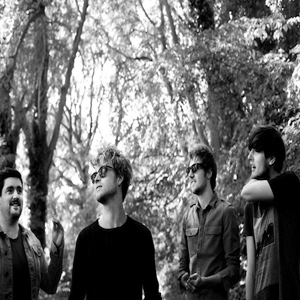 Dublin four-piece Kodaline, who've already placed fourth on the Hype Machine's Twitter chart, release their debut EP on September 9th. For a taster, listen to Perfect World below. It is two minutes-something bred on lofty, Coldplay-meets-Verve type anthems. In fact, listen to those vocals and I dare you say they don't remind you of Chris Martin.